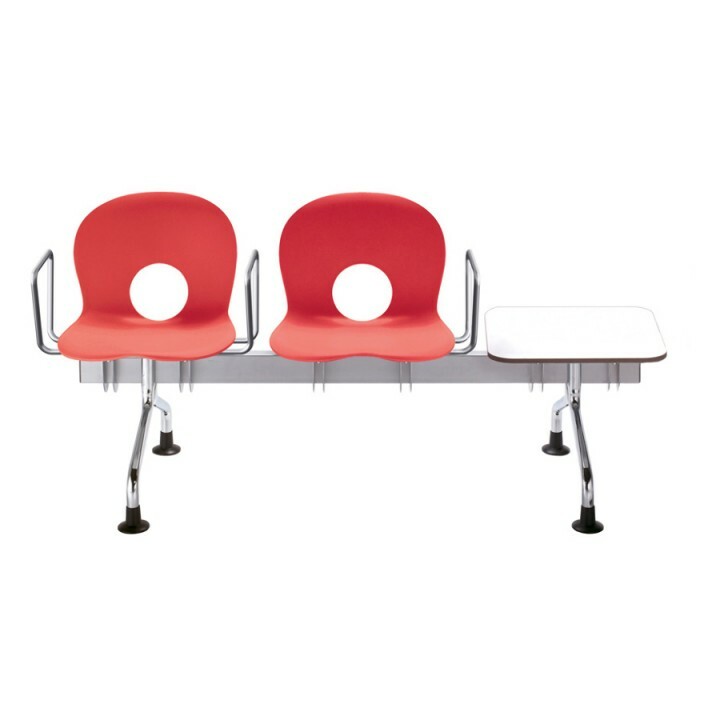 3 x Olivia - Arm for seats on hanging rail€138.00€168.36VAT incl. €789.00 VAT excl. €962.58 VAT incl.